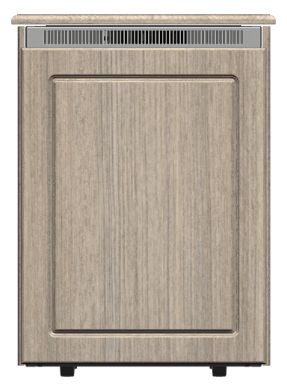 In 2014, Middle Atlantic Products, part of the Legrand AV division, went live with the 2D Product Configurator for its racks and cabinets product lines. The company's commitment to providing user-friendly product selection, configuration, quoting, and ordering played a significant role into its rapid online usage. A short while later, Middle Atlantic expanded its C5 Credenza offering, adding more options and features. After much success with its racks and enclosures, the company had the same need for a better designing, quoting and configuration experience for its technical furniture product line. In July 2016, the company launched the 2D Product Configurator for its C5 Credenza, which is built on a rack frame, with a wood finishing kit. 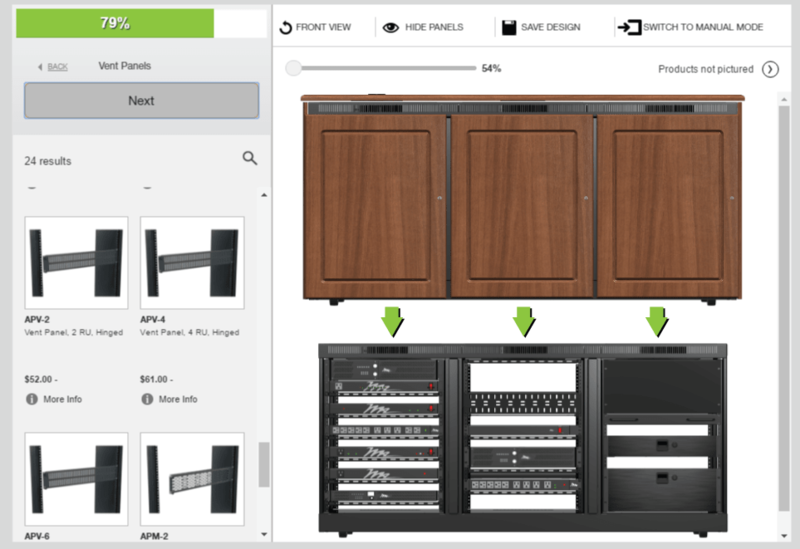 Working with Axonom, Middle Atlantic enhanced the 2D Product Configurator to allow for a more simplified method to design and quote credenzas. The visual furniture configurator walks the user through the selection of styles, materials, colors and accessories and makes it super easy for the customer to create a design, as well as Middle Atlantic's sales support personnel to create a design. The results have been positive with positive customer feedback and a significant increase in activity. The next wave of visual configurations of technical furniture brings lecterns, technology pedestals, and collaboration furniture. Stay updated with new Middle Atlantic product launches here. Configure a credenza's interior and exterior in various styles with a variety of options.